There is a severe shortage of trainers and faculty in the financial services industry. 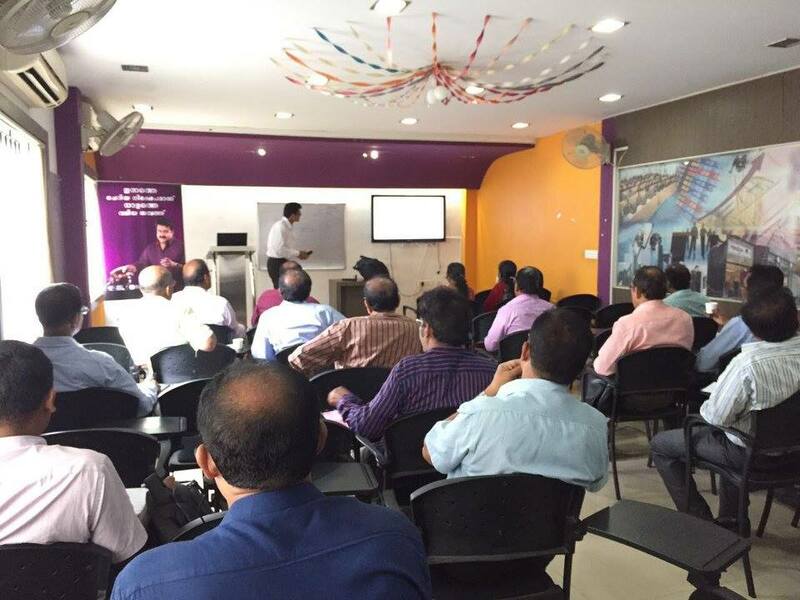 Keeping this in mind, Hedge School of Applied Economics conducted a one day Faculty Development Program (FDP) to provide industry exposure and develop faculty to pass on the baton of the financial revolution that is taking over our state. 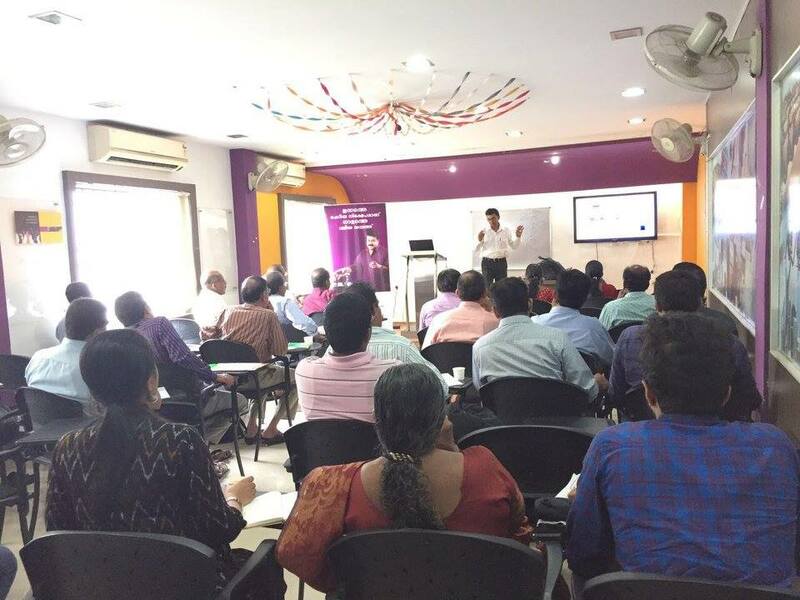 26 participants from all over Kerala from Kasargod to Trivandrum attended the program.